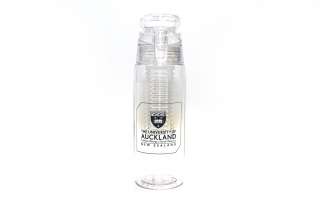 Auckland University Infusion Drink Bottle - ubiq bookshop: the best place to buy books! 750ml Infusion Drink Bottle. Fill with fresh fruit to infuse water. Not suitable for Boiling water. BPA Free.